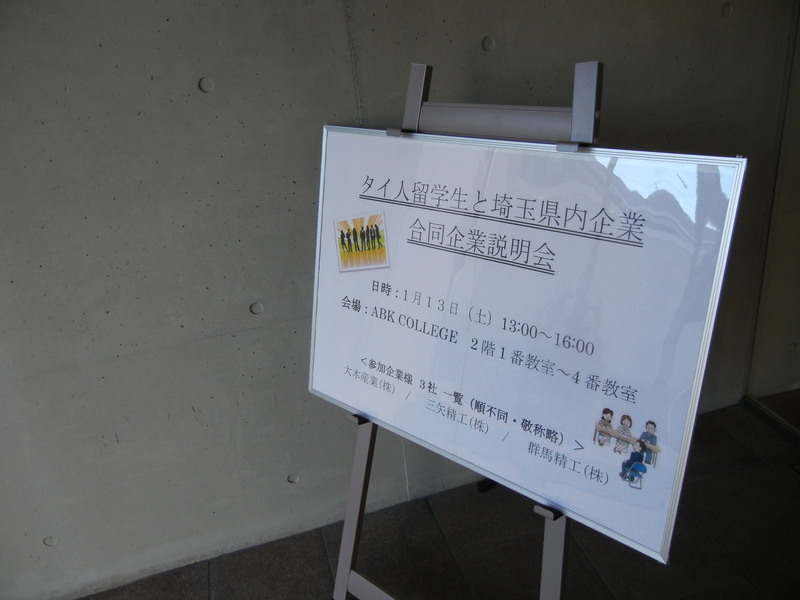 The Joint companies employment briefing session was held in ABKCOLLEGE on 13th Jan. 2018 that organized by SAITAMA prefectural office and the school. 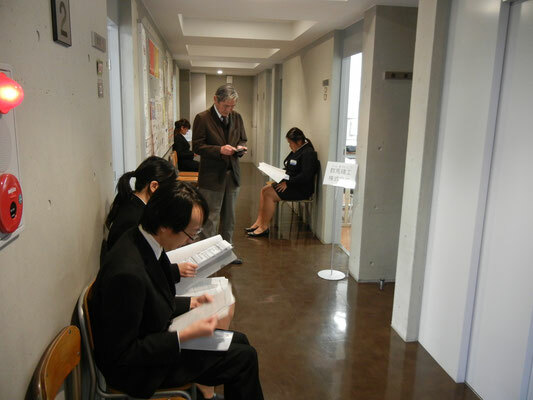 The companies have explained about their companies or products then had job interviews so that they recruit required students work in Japan and Thailand. We had a animated atmosphere and a good opportunity for companies and students.